Creating a marketing budget usually requires compromises on which areas to focus. No company can afford unlimited marketing spending, making it difficult to determine a primary focus. Social media and the Internet offer new marketing avenues, but traditional methods still reign supreme for most businesses. 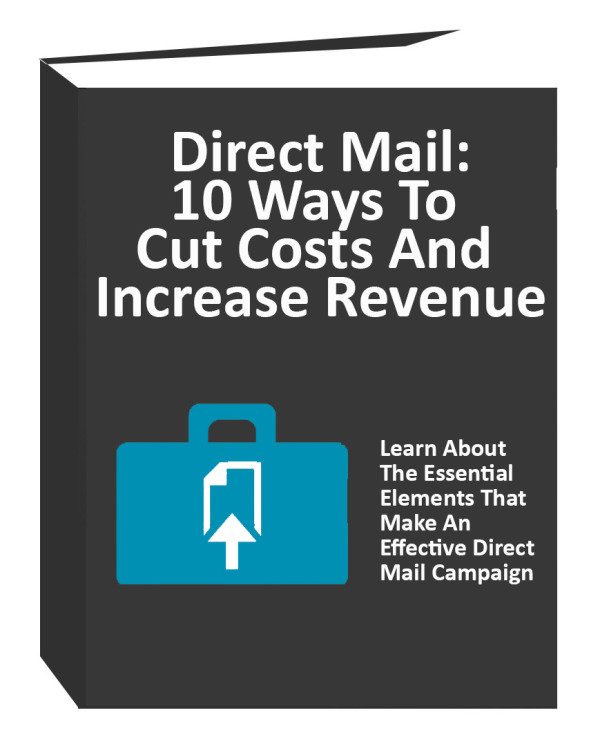 In a time when businesses consistently cut their direct mail company budgets, studies show they may be making a big mistake. Marketing professionals perceive direct mail campaigns as dated and less successful than in the past. © 2017 The WordTech Group — All Rights Reserved.